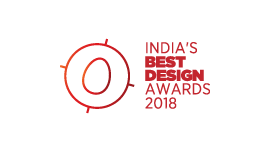 Last year, when a well publicized designer didn’t find the name of her well publicized design studio in the shortlist of India’s Best Design Studio Awards, she wrote to MP Ranjan, who was a juror for the awards, asking him to keep away from the Jury. Ranjan replied to her, and sent the mail to me as well. He was spot on about the spirit of the contest; I couldn’t have explained it better myself. 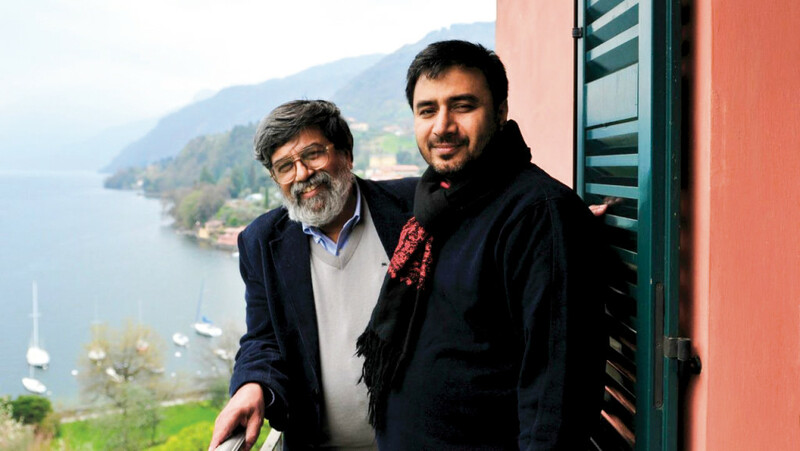 “I accept your criticism that the shortlist does not include all the major names that we are familiar with but there are so many more that have not seen the spotlight of our media and we have never heard about since the Indian media just does not think it fit to talk about design activity here in India. 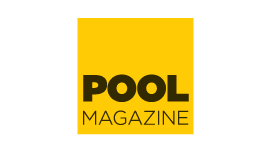 POOL magazine has started doing this and has sustained their publication over five years now, and I thought that this was a good enough basis to support a nascent activity of both listing as well as rating design activities in India. 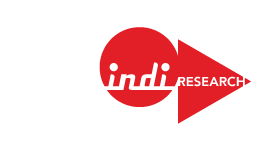 The India Design Council too has been partisan in its approach to being inclusive and transparent in its functioning so far. However, there needs to be a multiplicity of efforts and we need to support and nurture several of these initiatives. 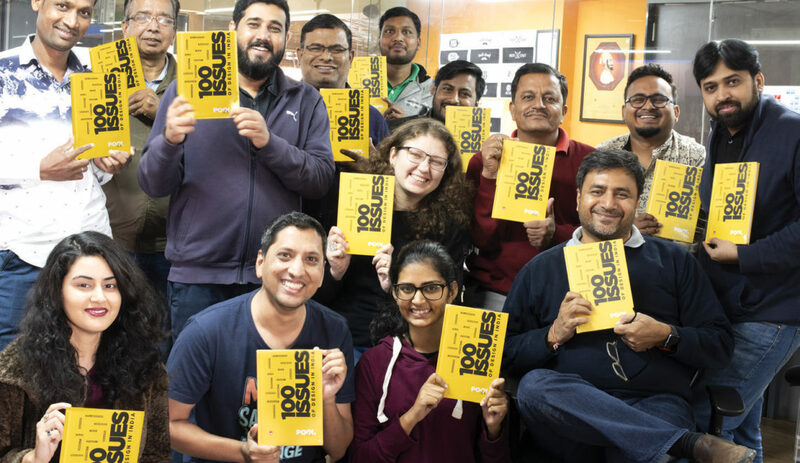 “This may not be a perfect beginning but I can see some good that can come out of this if there is more sharing and discussion about the work done by design studios across India. 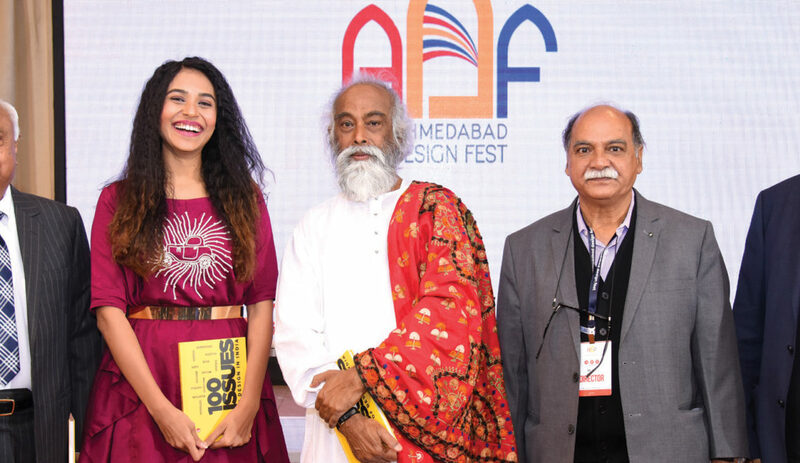 Most design competitions ask for participant submissions and some choose to participate and some others refrain from doing so and that has been the pattern in most competing ratings, even those done by established media houses like Business India and others. 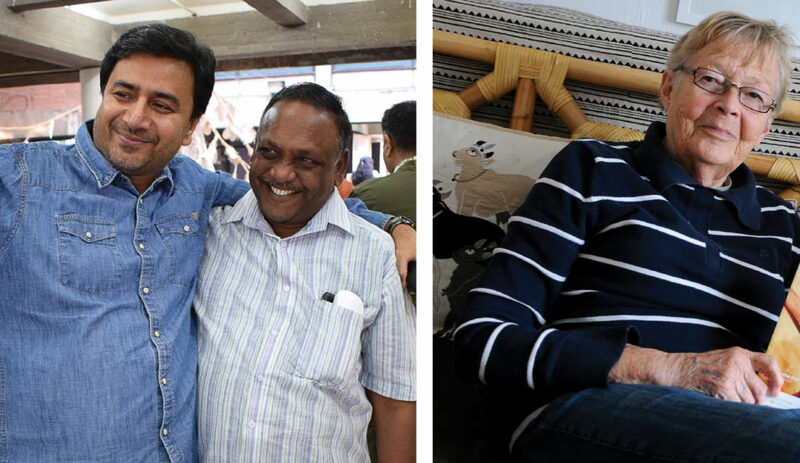 We will miss Ranjan as a Jury member, and as a strong supporter. 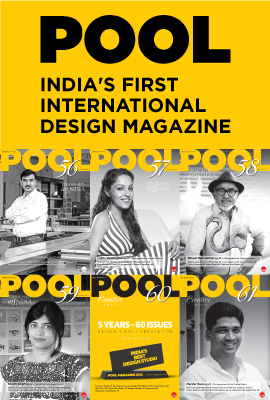 Get your print copy of POOL 67 from Indipool Shop or read digital version on Magzter right away! 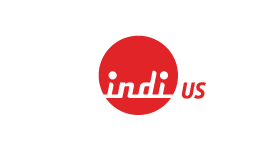 I am a product designer with 12+ years of expereince mainly working in MNCs & big Studios. 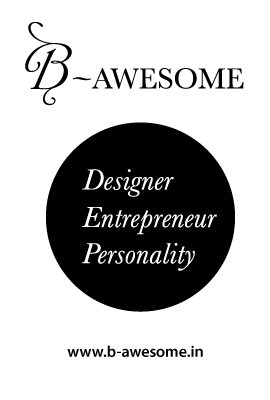 I am writing this to you from point of view of a designer who wants to set up his own studio. 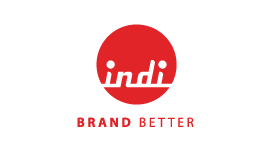 This is a fabulous initiative towards recognizing Design efforts & growth in India. I liked the fact that you are not following the popular route, & are trying to recognize good work. But like all awards (oscars, filmfares etc …) we know how lobbying works with the good quality work taking back seat. Since you have talked about transparency, people like me would appreciate more if there is a concrete reasoning / report given for the final choices made. Why did the jury found a particular studio work better? how did they go about selecting & short listing. This will help us to learn to make better design & your initiative will go on to taken more seriously & respected in times to come.